CSI: Color, Stories, Inspiration: Congratulations to the Winner of the International Scrapbook Day Gift Certificate! 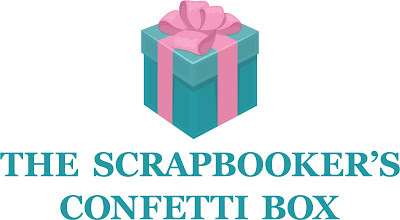 Congratulations to the Winner of the International Scrapbook Day Gift Certificate! 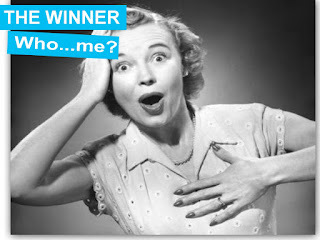 Polina, please message me on the CSI Facebook page to claim your prize, by May 20. If your prize is not claimed, we will choose another winner. Congrats, Polina! What a lovely page...those photos are so sweet!